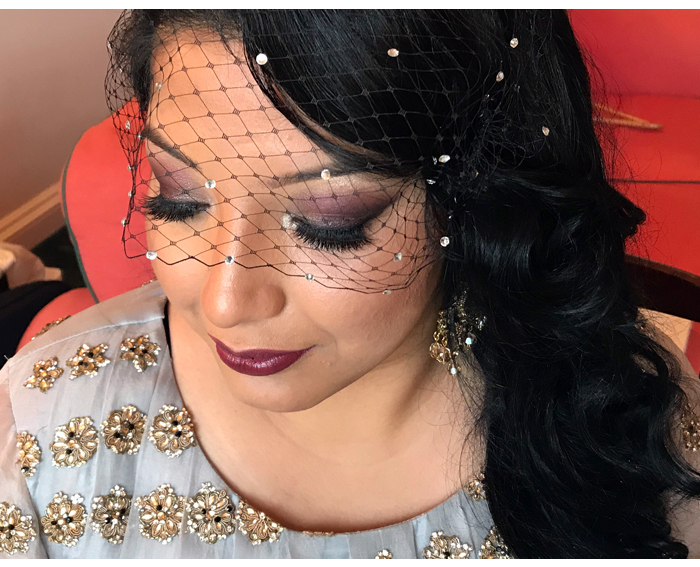 Airbrush makeup is a cutting edge technique that sees foundation sprayed onto the skin in super-fine layers to leave a smoother and more flawless base. 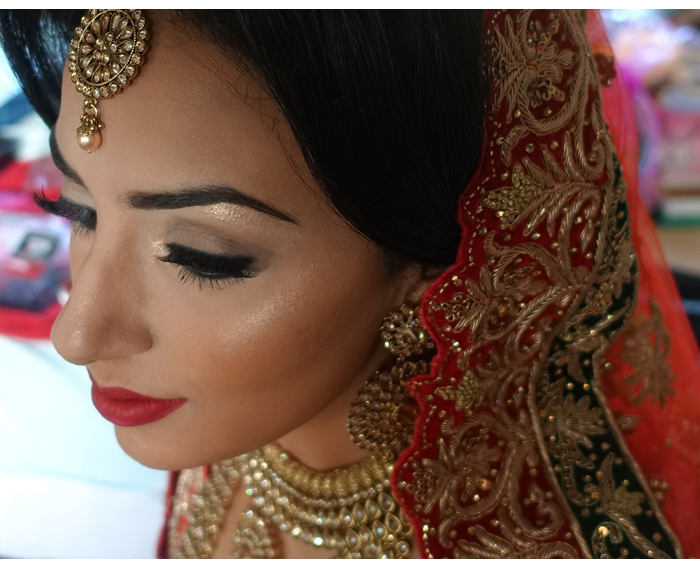 Since there are no brushes involved (eradicating the need to blend) this method creates an immaculate finish. 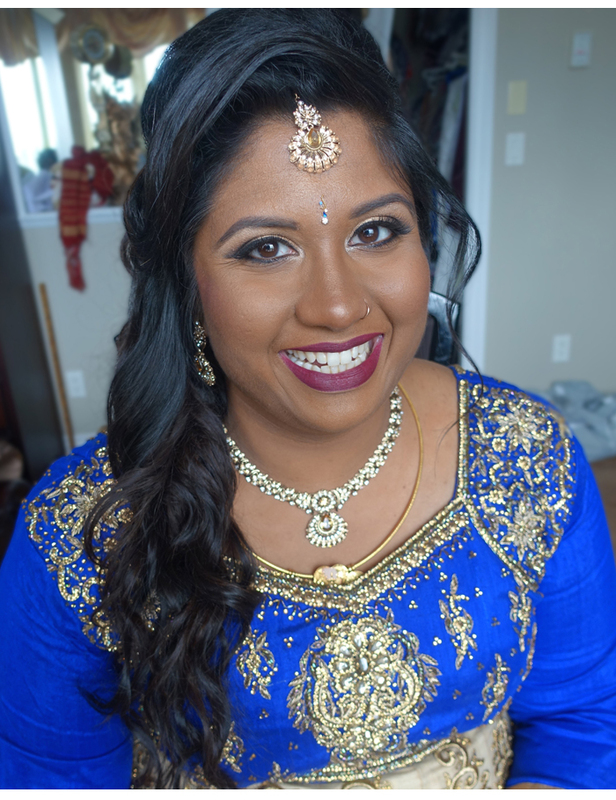 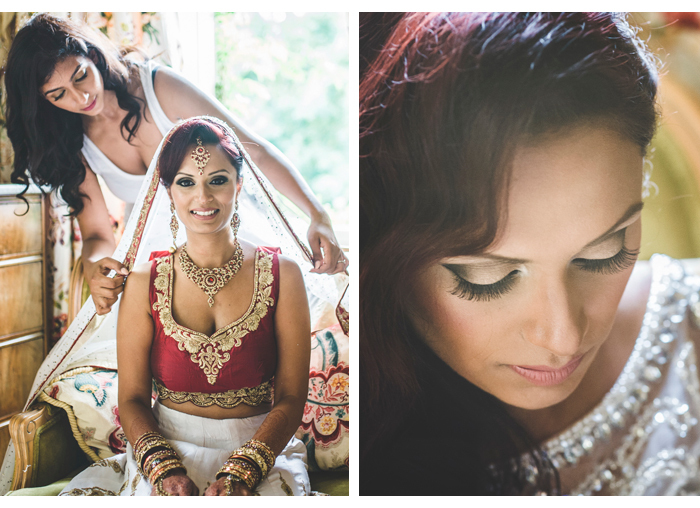 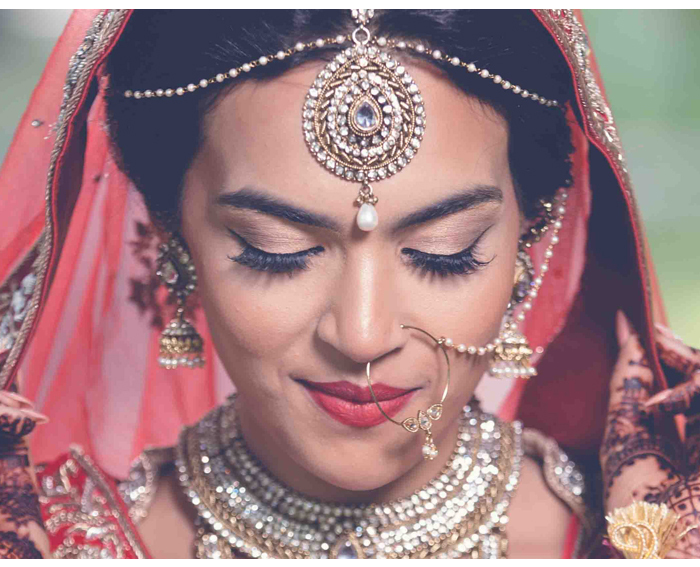 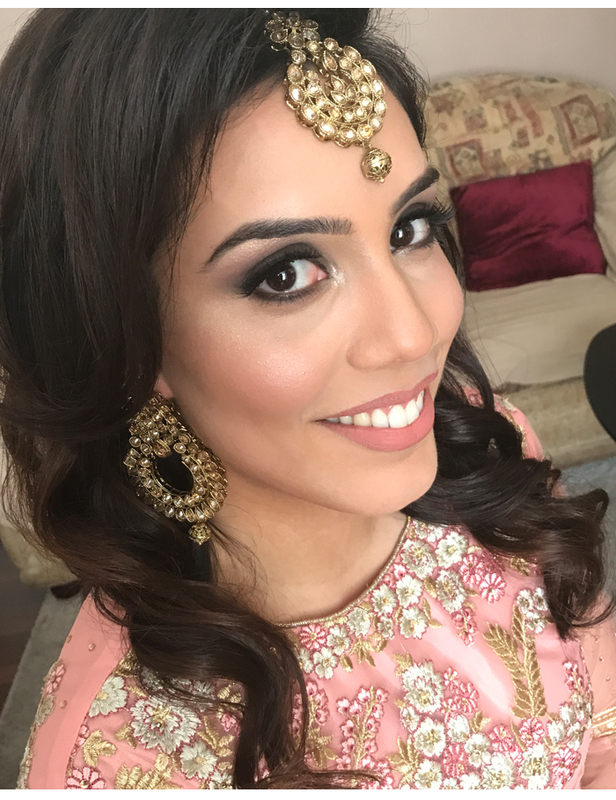 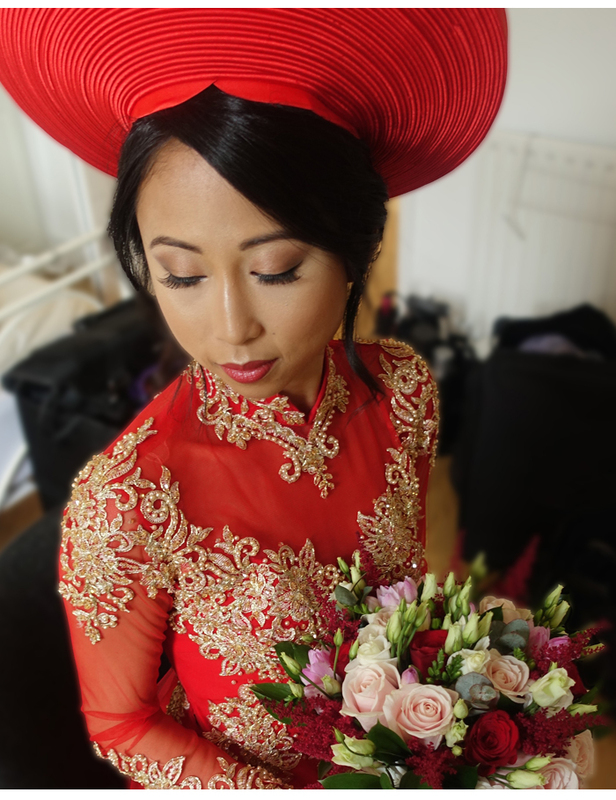 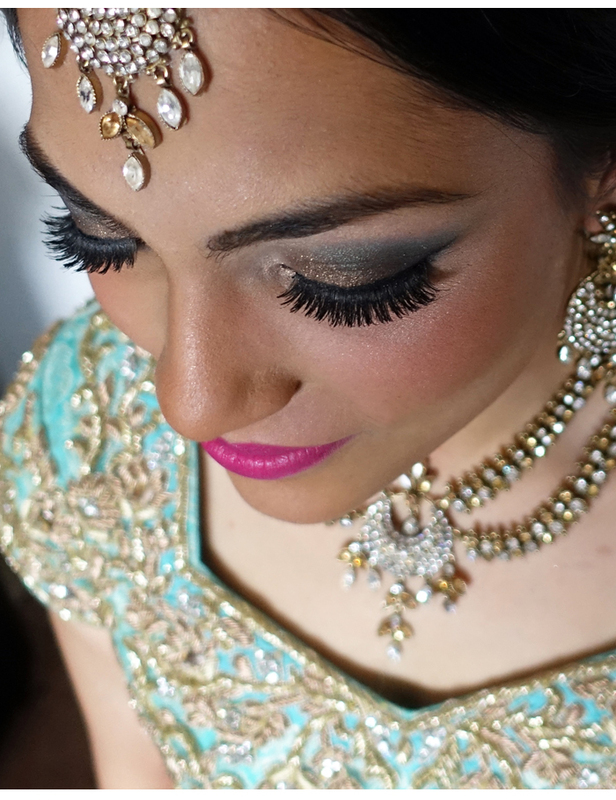 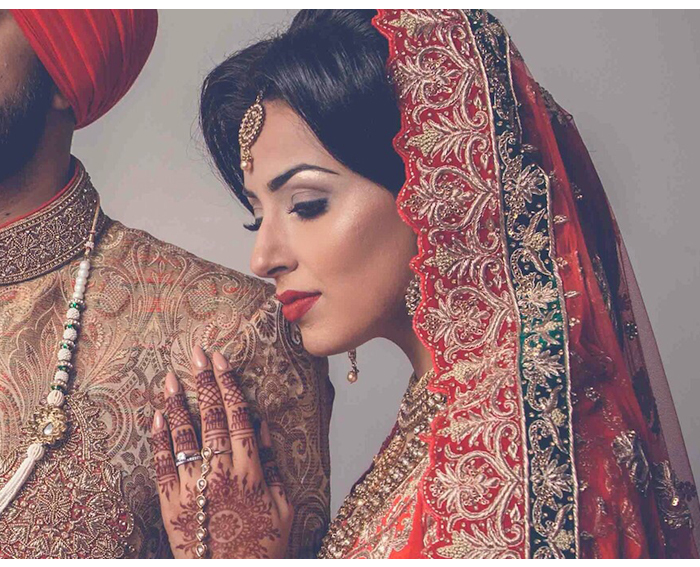 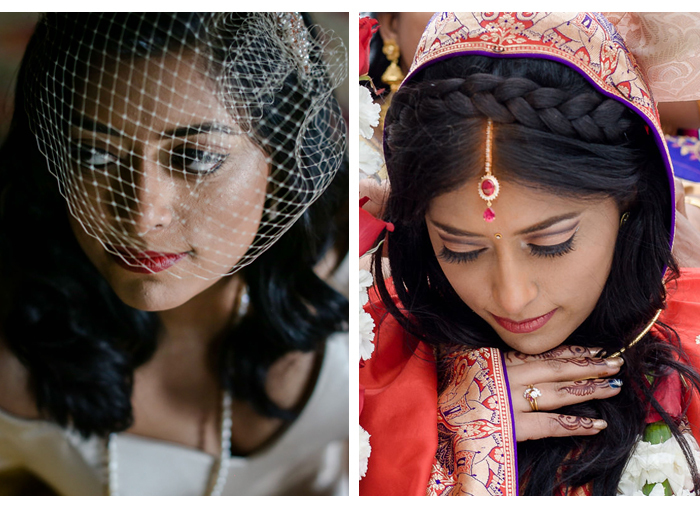 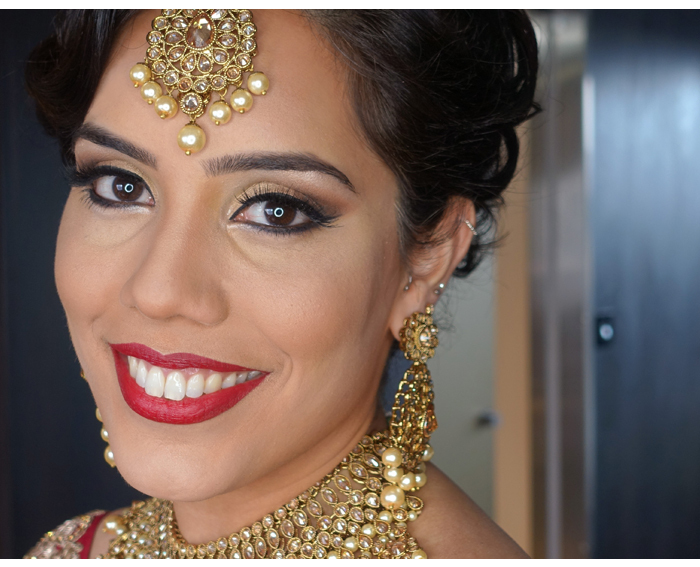 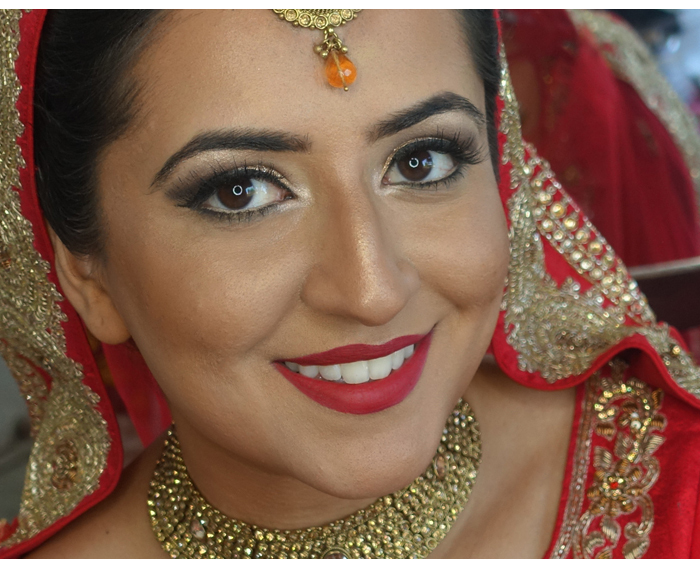 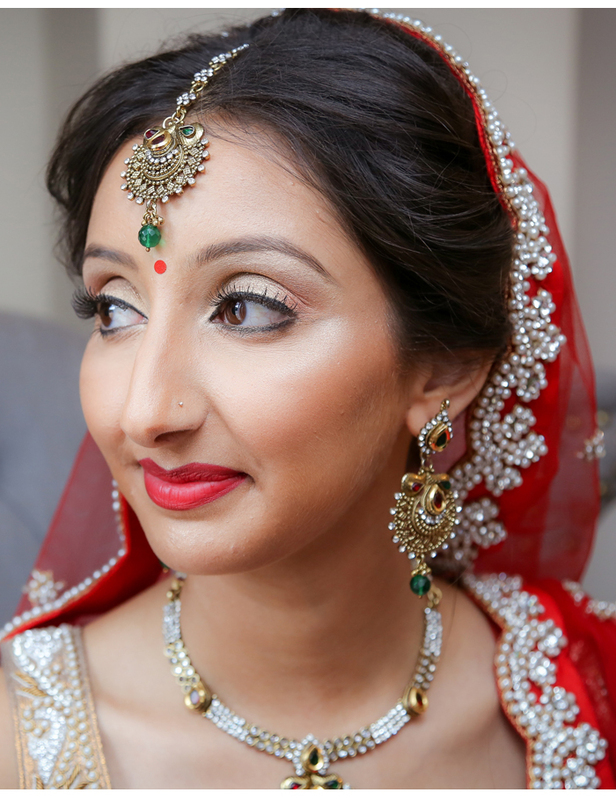 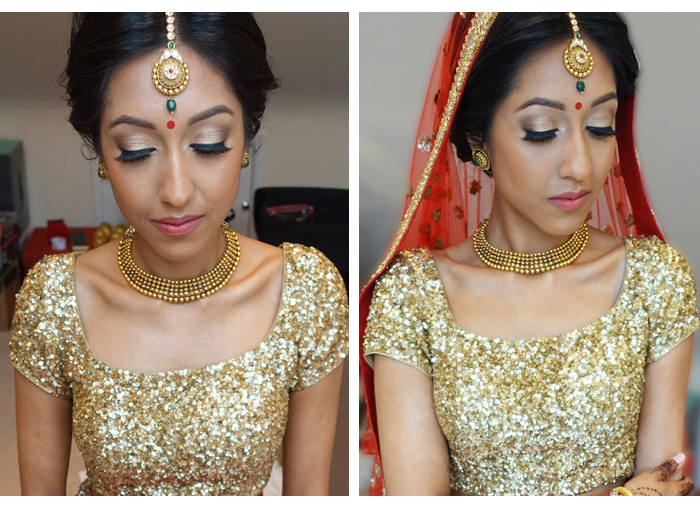 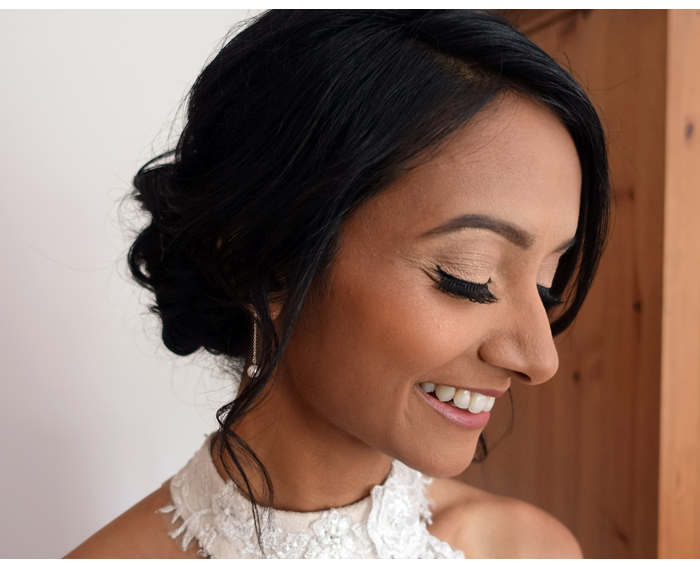 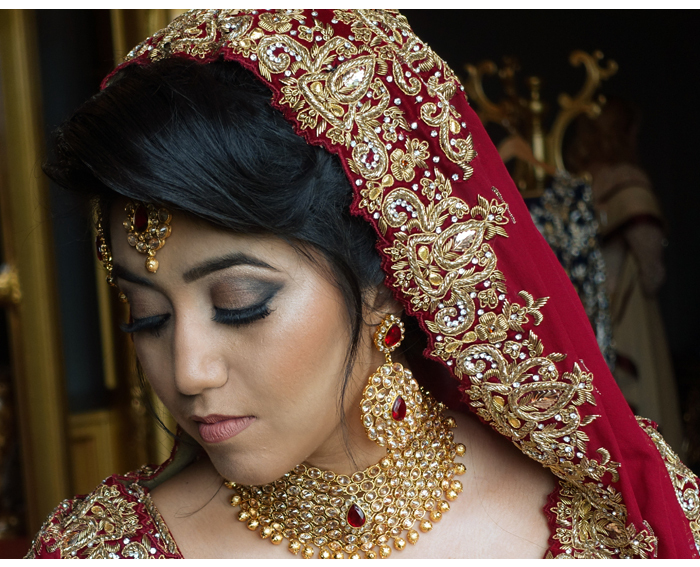 #AirbrushByGanga really is bridal makeup perfection!